The LEGENDARY Triumph Bike Owned by Steve McQueen is Rolling AGAIN! - Muscle Cars Zone! The LEGENDARY Triumph Bike Owned by Steve McQueen is Rolling AGAIN! 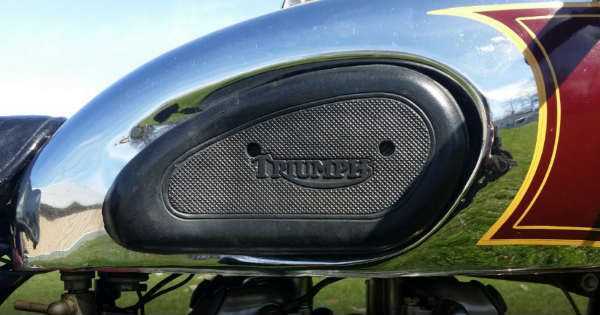 When it comes to bikes, nothing can beat an old and legendary Triumph bike. Its classic and unique look has played a major role in the history on bike manufacturing. 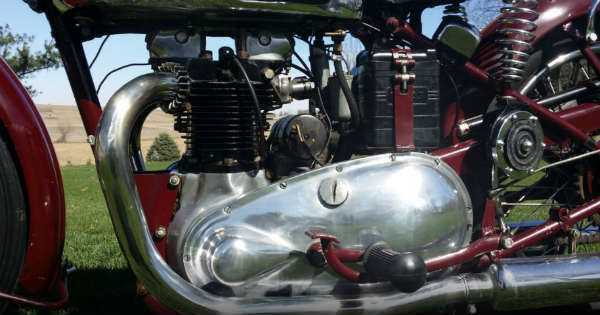 But this specific one, the 1938 Triumph FT Speed Twin, has an incredible story behind itself. Namely, it was owned by none other than Steve McQueen. But the story does not end there and goes to the lesser known Ekins moniker. 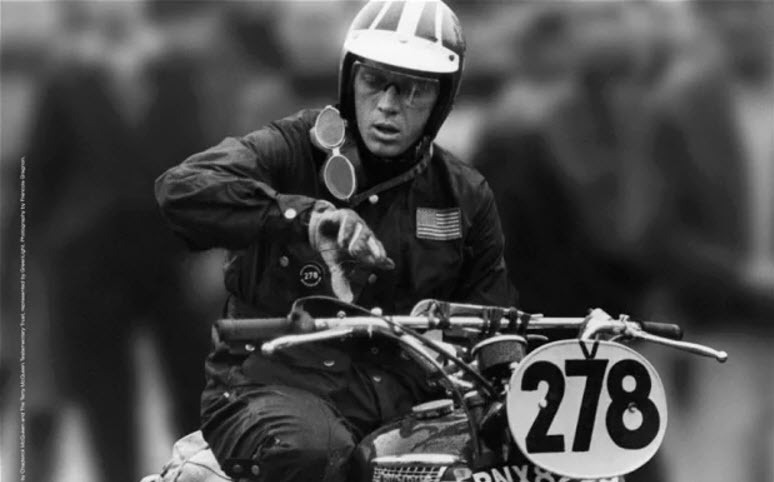 Ekins was a motorcycle racer, Hollywood stuntman and Triumph bike dealer.